HSI’s heating ribbons offer the ideal solution with regard to the heating of crops is greenhouses. The heating ribbons will only emit heat where and when required. By installing the heating ribbons directly under plants or crops we achieve a very local heating. System operation is done automatically via temperature sensors or manually (remote control) in case the grower/farmer decides when to (dis)engage the heating system. HSI’s control systems are able to provide various zones with different soil temperatures based on their own climatic conditions. 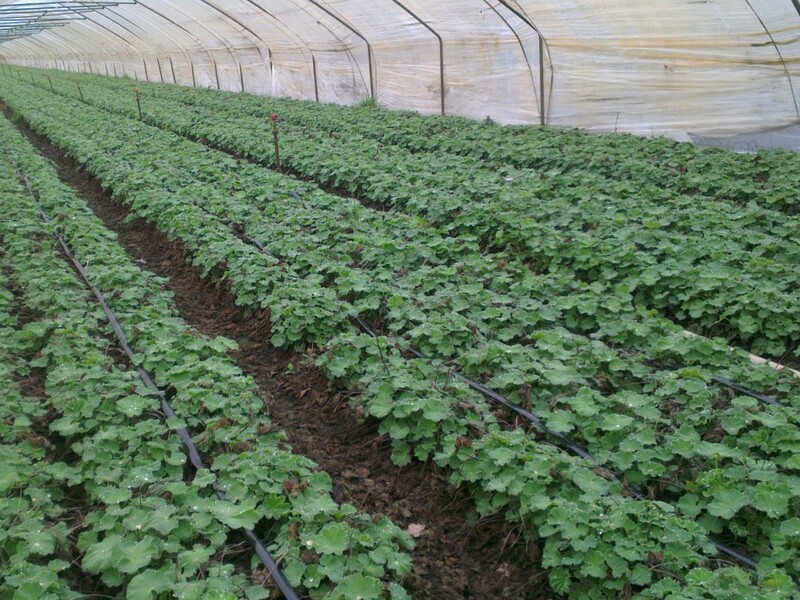 The temperature sensors are displaceable in order to adjust the heat emission to the soil or environmental temperature. Furthermore the heating systems are dismountable and therefore transferable to another location.